Who we are? What we do? Why? From Istanbul to Vienna, Belgrade Security Forum presents the most relevant event where key actors meet and discuss foreign affairs and security policy in Balkans and Europe. Initiated by civil society organizations, it considers different perspectives and opinions and contributes to resolution of most pressing issues. 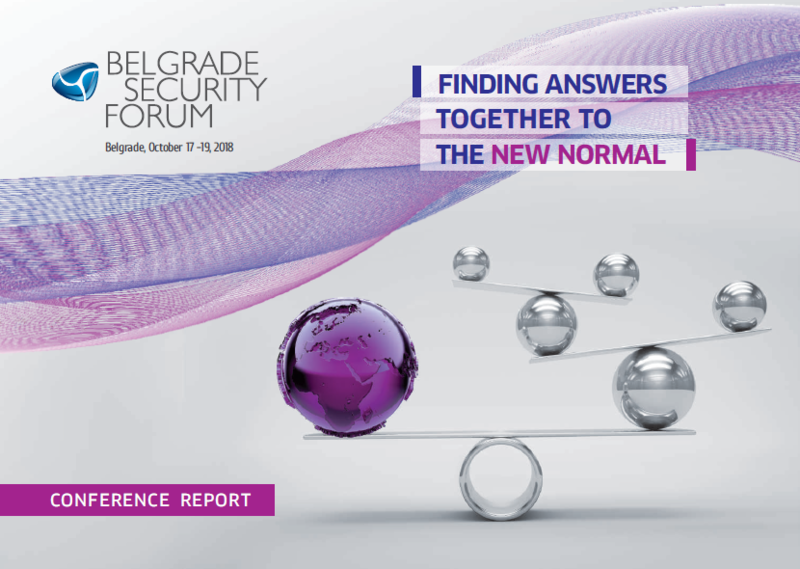 Launched in 2011, the Belgrade Security Forum (BSF) has rapidly become one of the most vibrant regional initiatives in security dialogue. 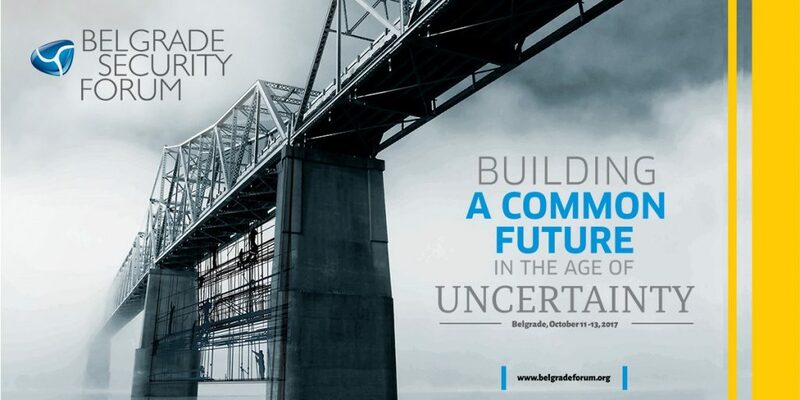 It aims to create a relevant policy venue that will contribute to the development of a security community in the Balkan region as well as providing a meaningful contribution to the ongoing European and global security discussion. The BSF intends to create a viable national network of stakeholders who will continue to engage in regular discussions and consultations on various security and foreign policy issues. The central event is an annual high-level conference held in Belgrade in fall each year. Hosted by three partner civil society organizations – the Belgrade Fund for Political Excellence, the Belgrade Centre for Security Policy and the European Movement in Serbia – the Forum provides a place where Balkan policy- and opinion-makers, as well as members of the academic community and civil society, meet with their counterparts from other parts of the world in order to exchange views on pressing security issues of the day.